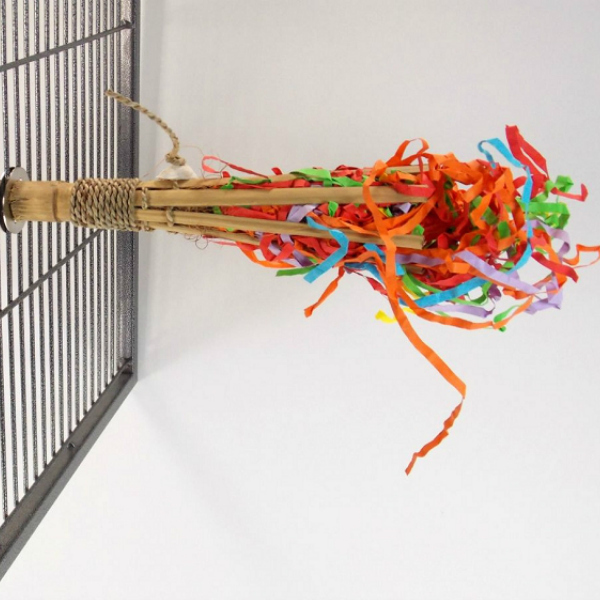 Foraging and preening toys fulfill two key needs in parrots. 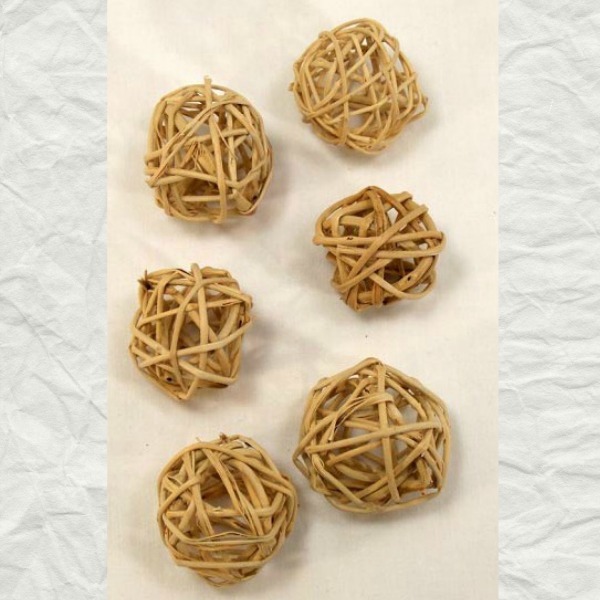 Foraging toys mimic and satisfy an instinctual need to perform is an activity that parrots in the wild spend nearly all their waking time doing – collecting and eating food. 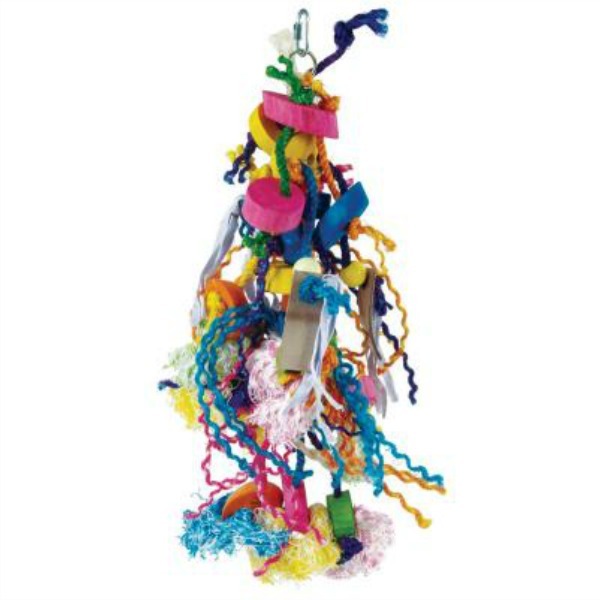 Preening toys fulfill parrots by allowing them to groom the play objects instead of over-grooming – and potentially plucking – their feathers. 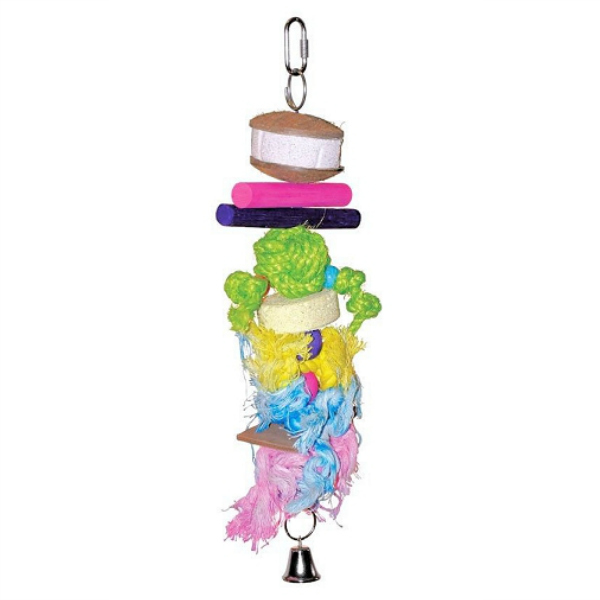 Preening activities with toys also allows their need to groom something as if it were a flock mate. 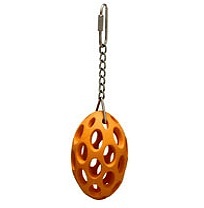 Both these types of toys add a great deal to the quality of parrot’s lives. 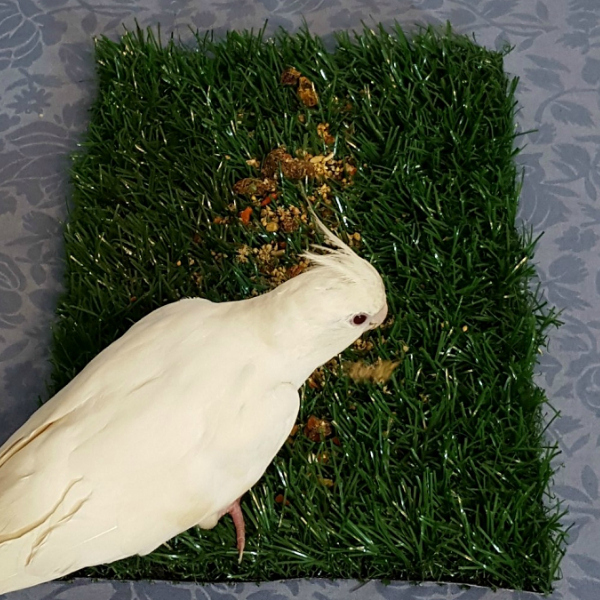 By definition, anything in which food or a treat of some type can be hidden so that the bird requires a bit of time and energy to reach it qualifies as a foraging toy. 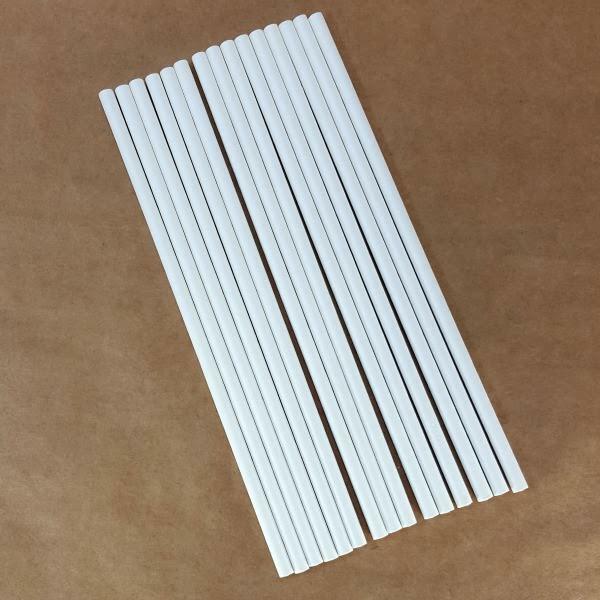 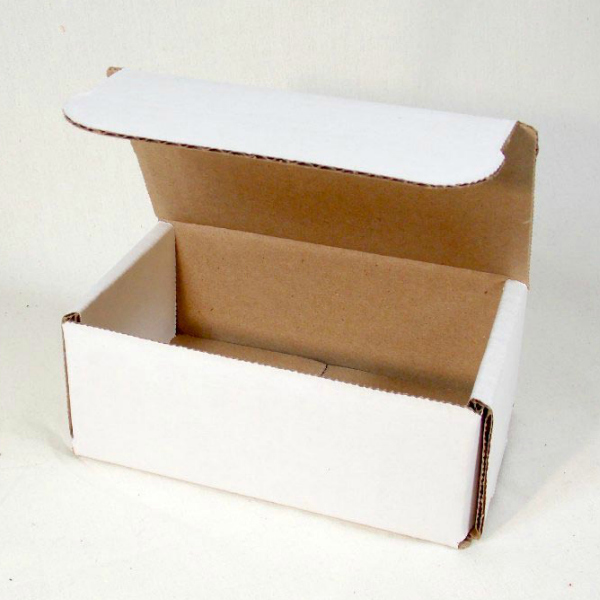 It can be as simple as a popcorn box or cardboard box. 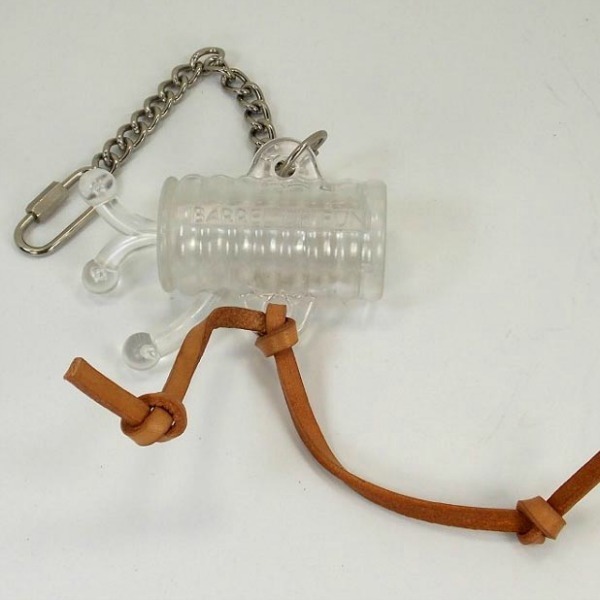 When you look at these simple items, you may be tempted to think, “I have something like that in the garage or closet” but do not make that mistake. 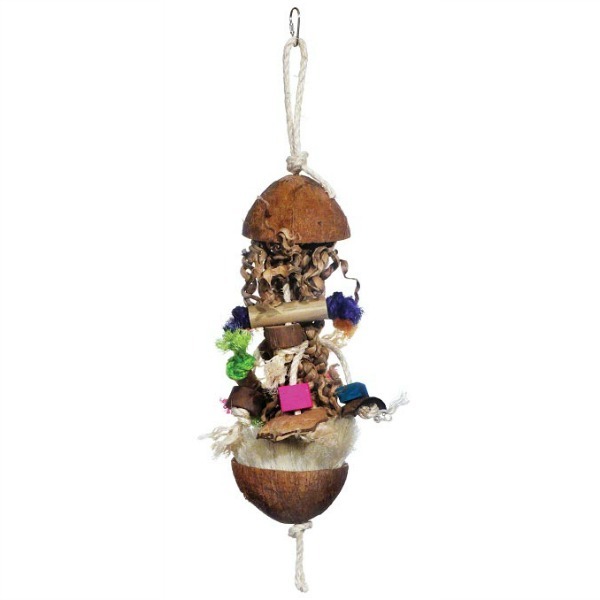 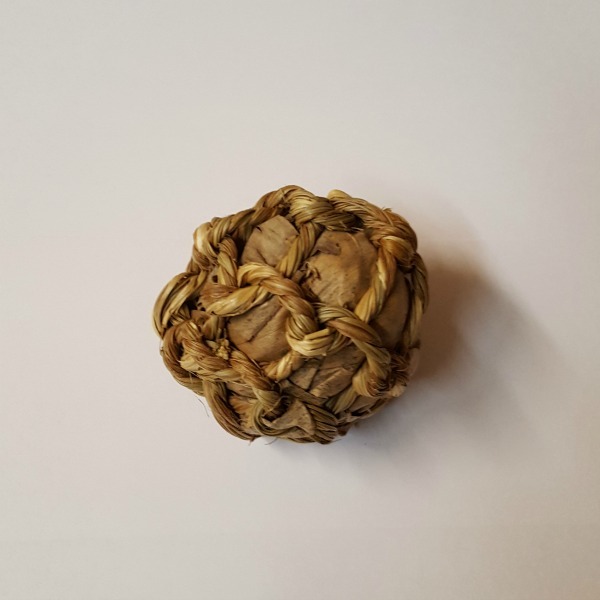 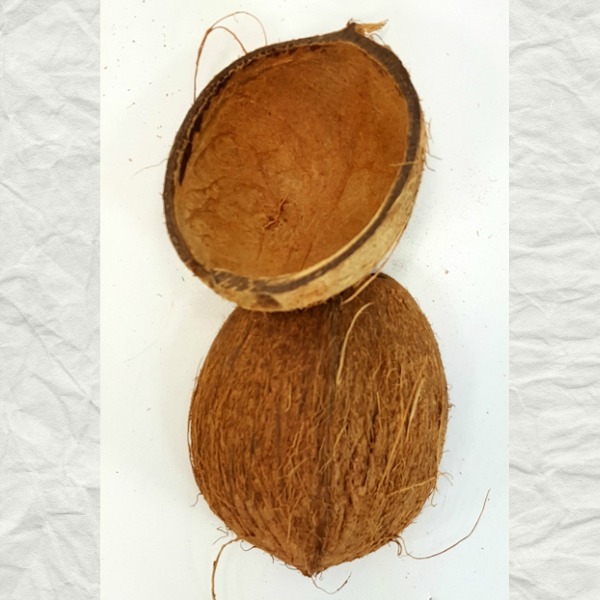 The foraging toys available from Windy City Parrot are all made especially for parrots while the ones you may have lying around may be glued with unsafe products or may have unsafe ink or exposed to pesticide in transit. 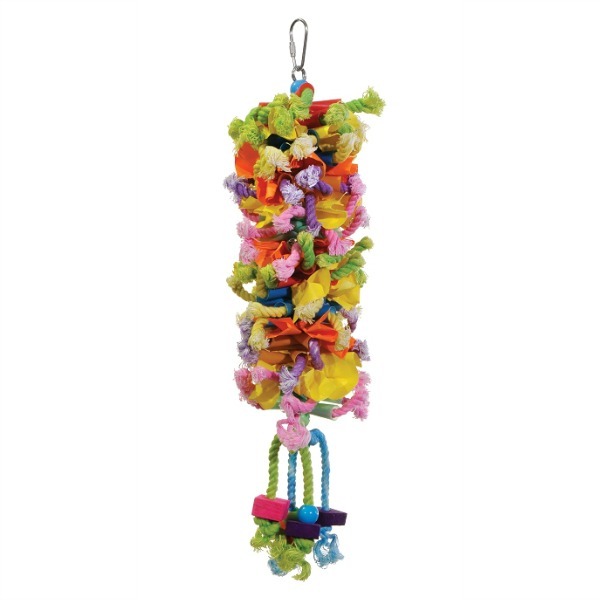 Many bird owners think that small birds will not play with foraging toys, this is not true. 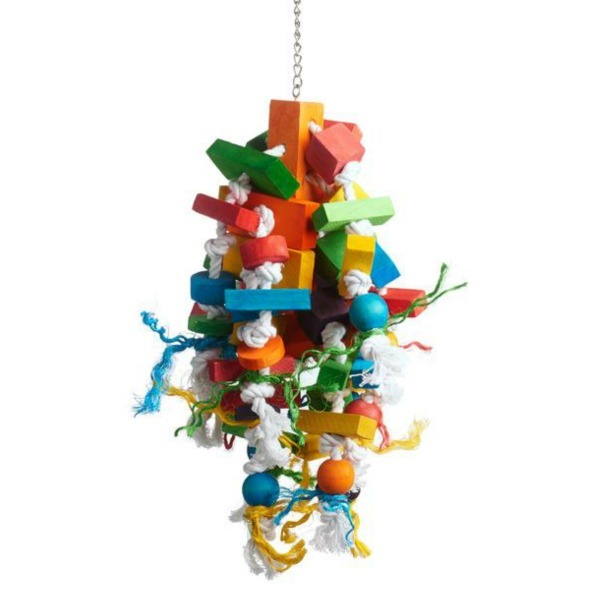 All birds will enjoy this type of toy. 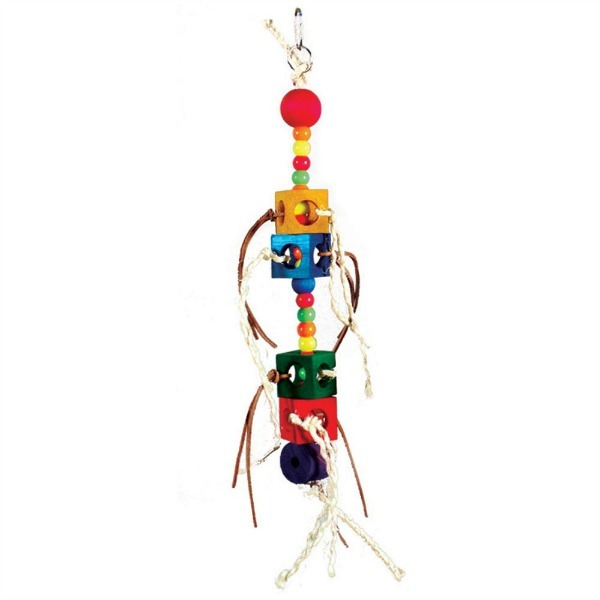 The foraging puzzles for small birds are easier to operate and many small bird foraging toys allow the bird to see the food item and simply require gentle tugging or jiggling to get the treat or seeds out. 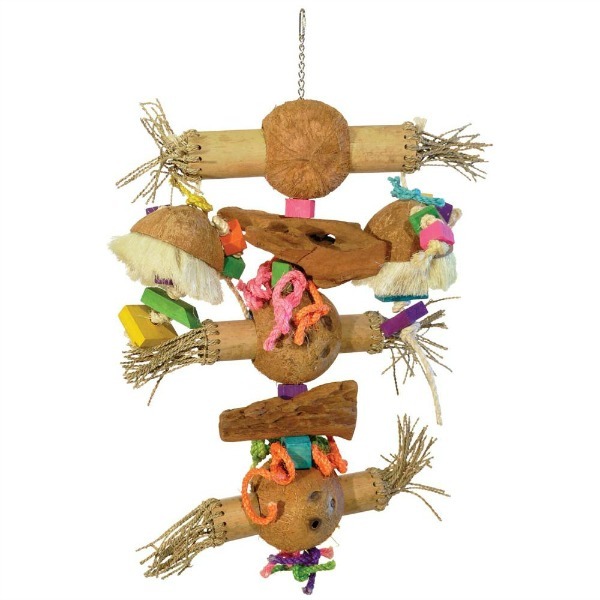 There are even foraging toys that the bird owner simply inserts food or bird-safe grasses from your bird garden into the split wooden toy so the bird has no problem removing the food or treat, yet the idea of finding something outside the normal food dish is satisfied. 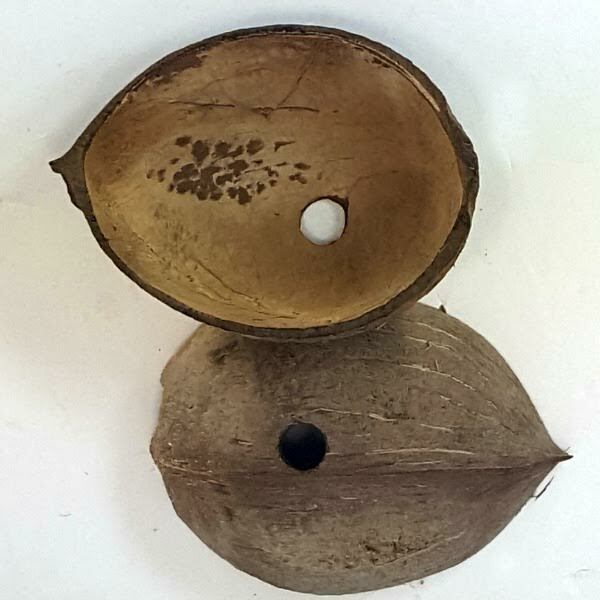 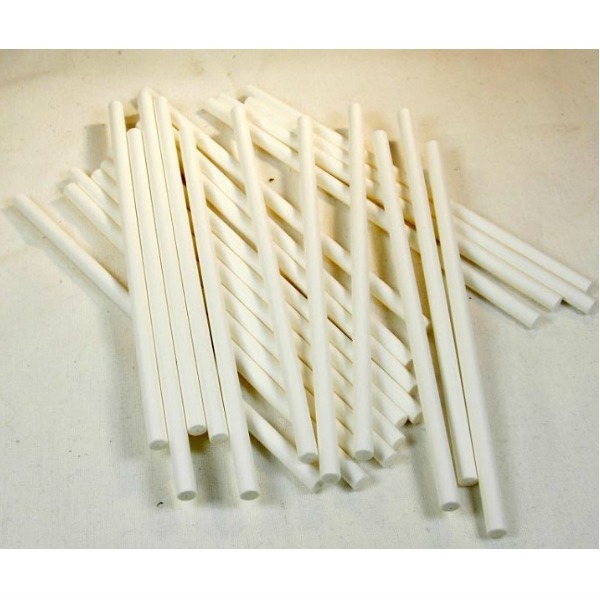 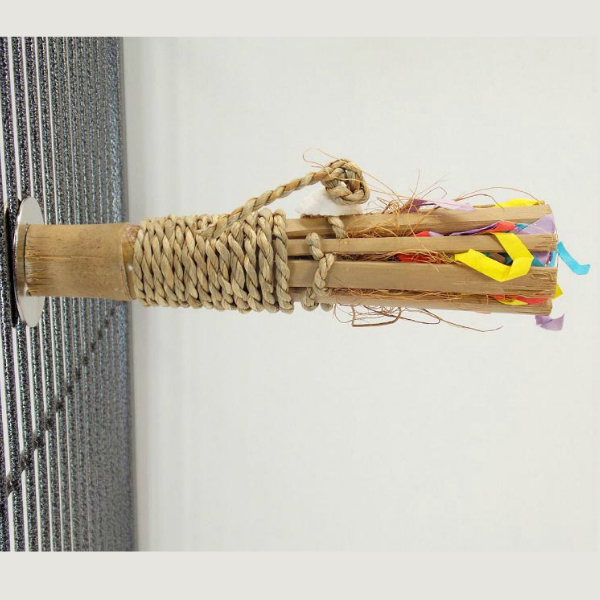 Other toys in this group include skewer toys for serving fruits, vegetables or hanging collections of toy parts or ropes from. 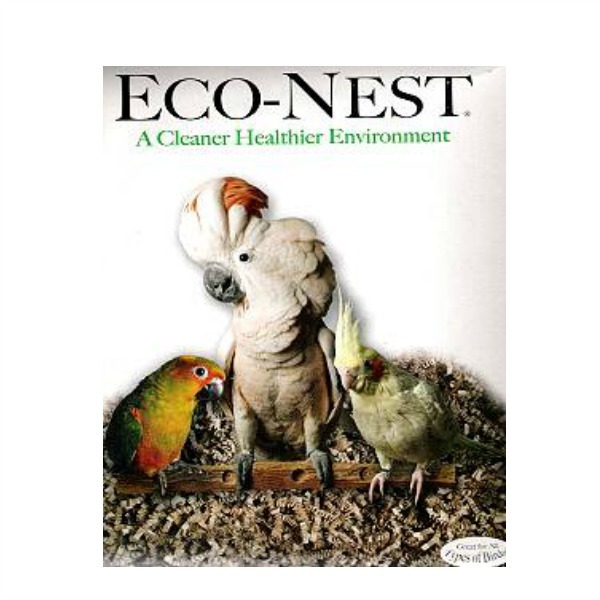 These are a great way to get your small or large bird to try new foods like corn, grapes, pieces of melon, broccoli and other items that you want to provide outside the food dish. 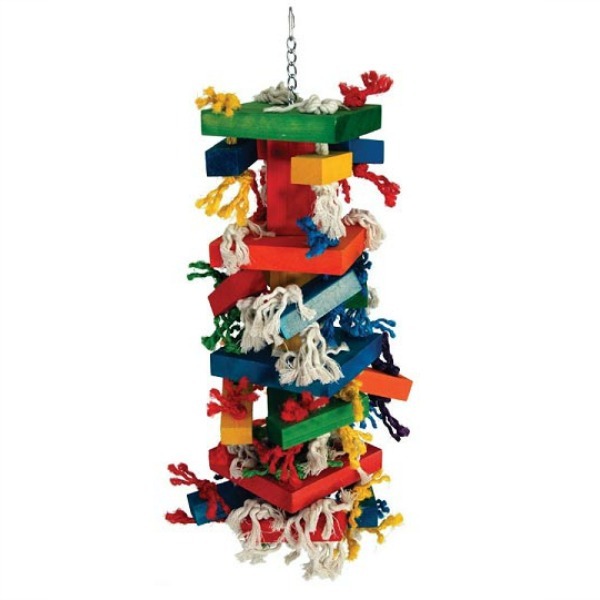 Foraging toys for medium, medium large and big parrots are often more complex and require more thinking to solve. 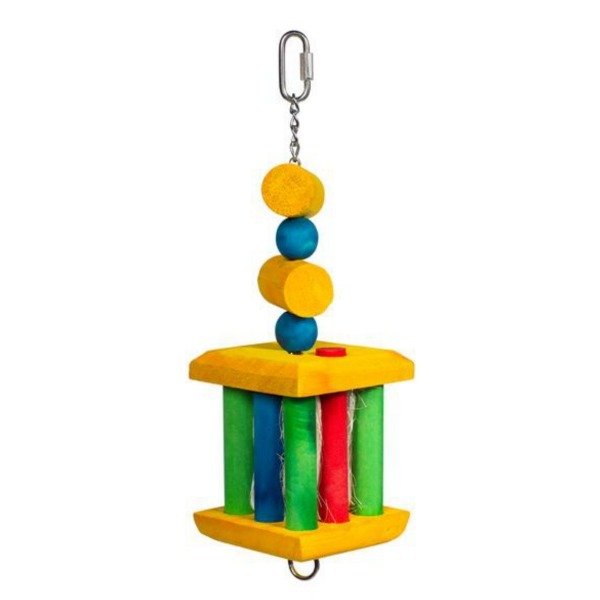 Most parrots of this size will not give up on a puzzle task once you have shown them that there is a treat inside. 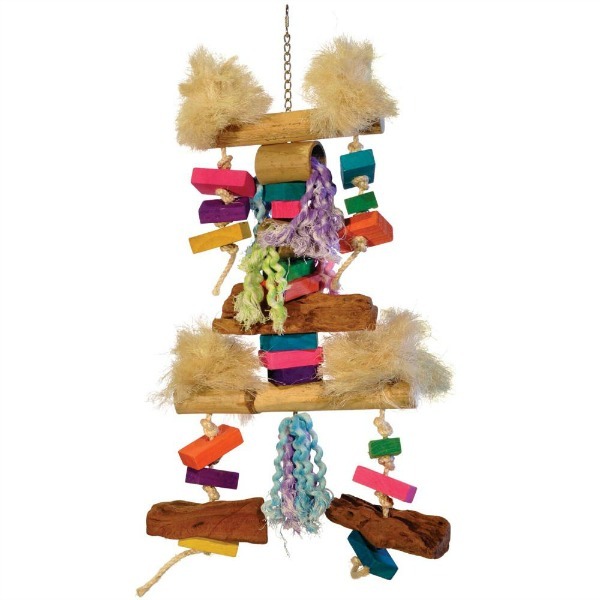 You’ll find toys for providing foraging activities for every type and size of bird from the feathered engineer to the easy to get into toys. 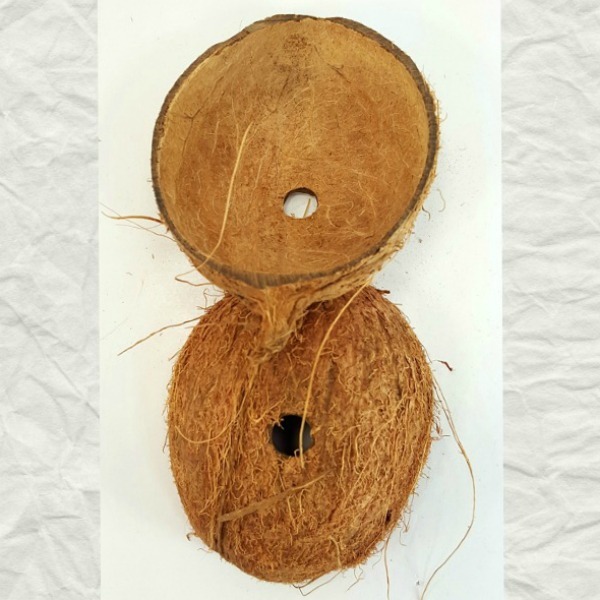 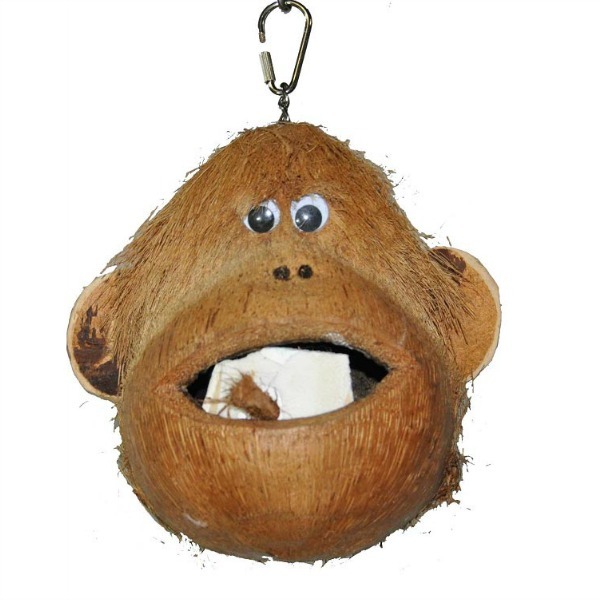 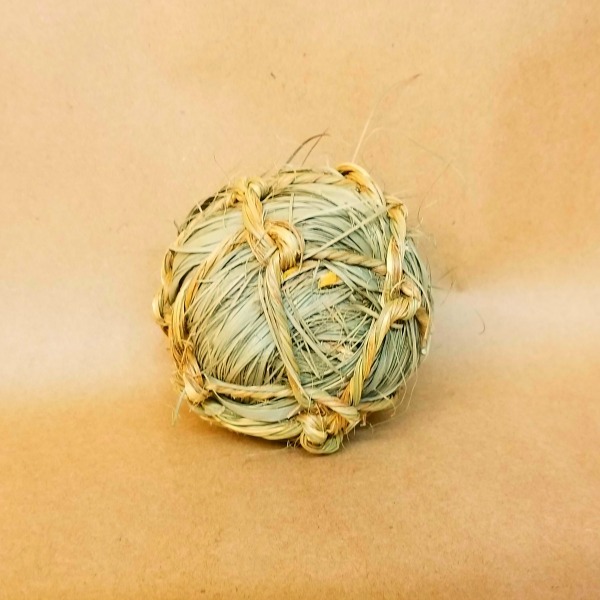 You’ll also find every texture, size and style from piñatas, to coconut shells toys that could double as small bird nest boxes, to rope, plastic, paper and other materials you bird will love. 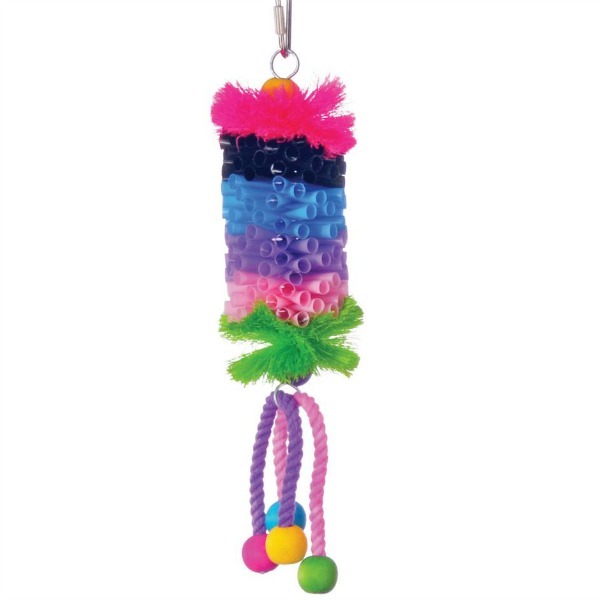 Preening toys are any toy that provides the bird the opportunity to chew and shred into smaller pieces or pass parts through the beak as if cleaning a feather on a flock member or mate. 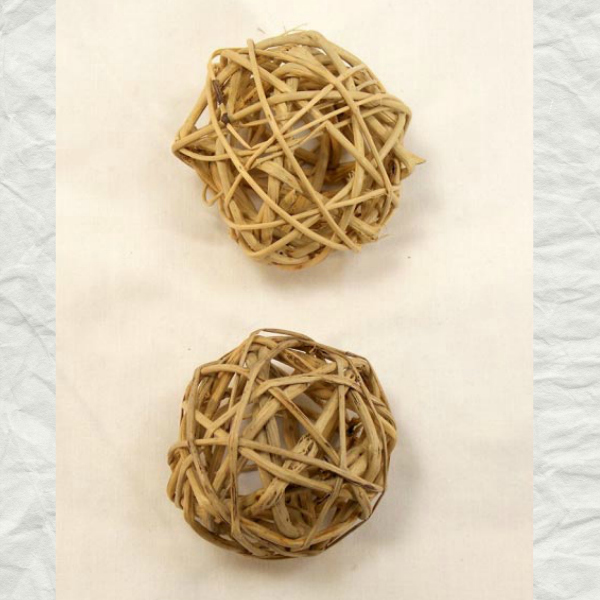 Some preening toys also offer foraging opportunities, satisfying two instinctual urges in the same toy. 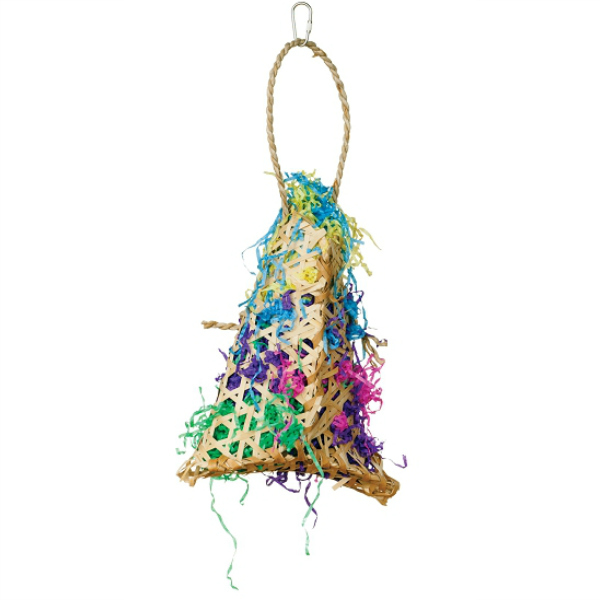 Other toys for preening may include a swing embellish with lots of colorful sisal, bundles of colorful textured paper, multiple ropes with wooden discs for perching while chewing, bundles of palm fibers, sticks for chewing and other items blended into endless combination to create preening toys you know your bird will love. 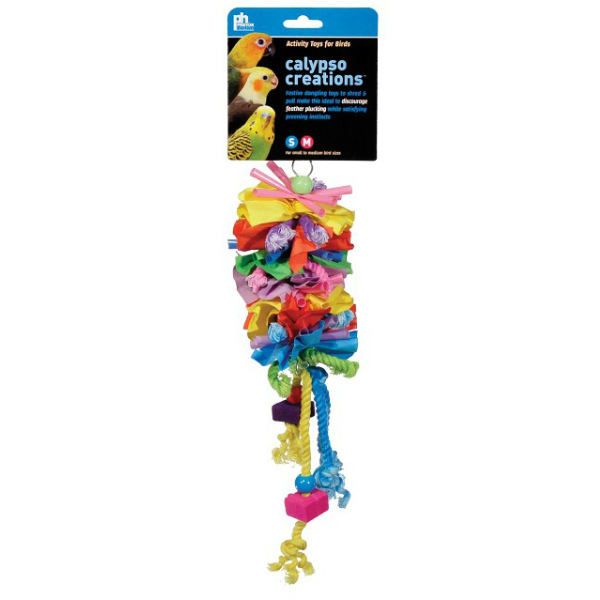 Preening toys are used by every size and species of bird and are available in the right size for the bird you own – from the smallest to the largest. 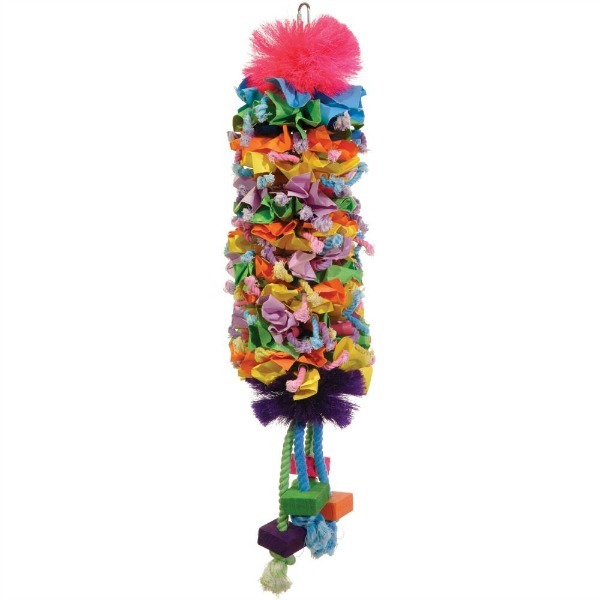 Feather pluckers and over-groomers should be provided with multiple toys for preening that feather different shapes and textures but all birds enjoy these toys. 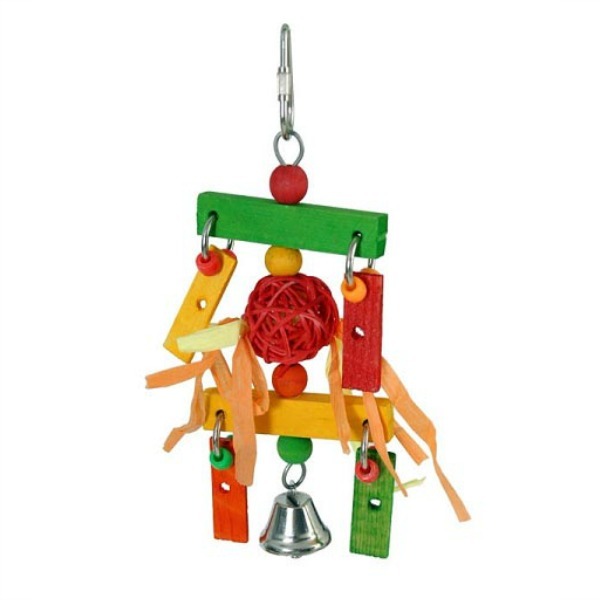 Your bird or flock of birds will appreciate the richness that having toys to preen adds to their lives.